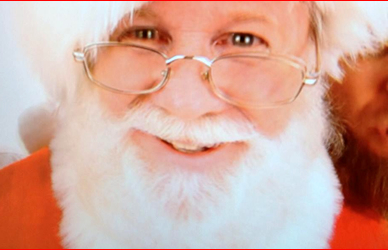 Santa Phil brings the joyous spirit of the Christmas Season with him where ever he goes! It doesn’t matter if it’s a corporate event, a special appearance, a church event or small private photo sittings. Creating wonderful Holiday memories at any event is his specialty. Kids and parents together will experience a fun-filled time as they hear great stories like “Twas The Night Before Christmas” or “Rudolph The Red-Nosed Reindeer”. He also brings along holiday-themed games, a Christmas sing-along and lots of laughter! Whatever your event needs. There’s one thing more you can count on – You’ll want to have Santa Phil as part of your Christmas event, year after year after year! HireSanta.com – The internet’s Best place to Find and Hire Santa Claus. Santa is available for community events, parades, commercial work, and home visits. 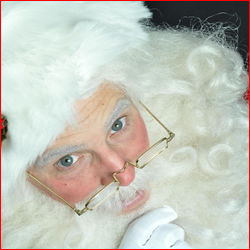 Let HireSanta.com take the work out of booking the perfect Santa Claus for your next Christmas event. Tags: Alabama Santa Claus for Rent, Alabama Santa for hire, Birmingham Santa Claus, book Santa in Alabama, Find a Santa Claus Rental in Montgomery, Find a Santa for Rent in Alabama, find Alabama Santa Claus, Hire a Santa in AL, Hire Santa LLC, Huntsville Santa for hire, Mobile AL Santa, Mobile Santa entertainer, Montgomery Santa Claus, Professional Santa For Hire AL, Santa Claus, Santa Claus Actor, Santa Claus talent, Santa in AL, Where to hire a Santa in Alabama?